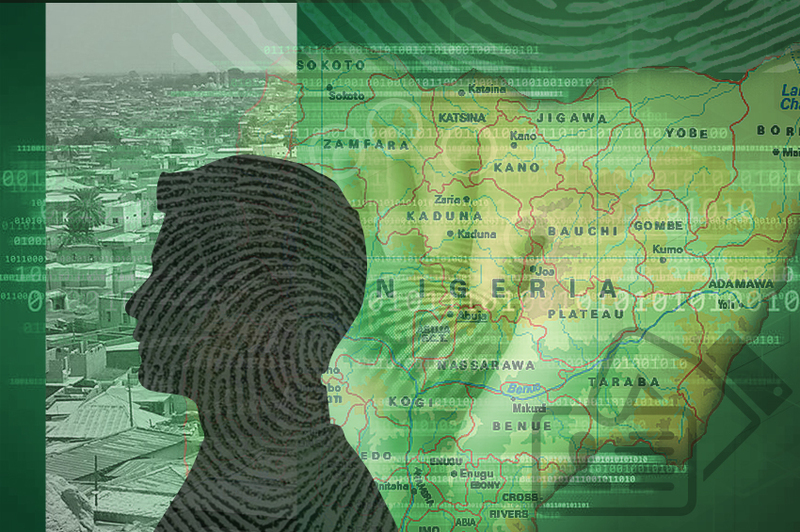 NADRA has developed and implemented complete backend system for Nigerian National Identity Card project. The system has issued 8 million identities with transactions logging. It is integrated with world’s leading ABIS System and is used effectively for issuance of identities. Backend System of National ID Card is implemented, National Identity Management portal, integration with AFIS, production and front end enhancements are done under this project.